When Mike Cruickshank first introduced Bonus Bagging, it was an eye-opening moment for many punters. Risk-free betting strategies were not well known and using free bets to make money was largely unheard of. Many Goal Profits members first built their trading banks by taking advantage of the risk-free bet offers that Mike finds and even my cousin (who knows nothing about betting) has made a good amount of money. So, does matched betting still work? And if so, how much can you earn from it? We recruited John Paul to carry out a full Bonus Bagging review and this is what he found. Bonus Bagging 7 Day Trial only £1! In short, matched betting is the process of finding the best introductory betting offers and then turning them into cash with no (or low) risk. You will have seen adverts from all the major bookmakers which offer free bets and other bonuses when you open an account. But in addition to the biggest names in the industry, there are many other gambling sites that give you free money - once you know how to cash it out. You're going to be playing with free cash, so this is the best way to make money betting. I mean, can you think of anything better than guaranteed profit betting?! Bonus Bagging really is matched betting made easy. Not only does Mike find the best betting signup offers, but he works out the quickest, easiest and lowest risk way to cash them out too. He is literally going to tell you what to back, what to lay and for how much. It will be as easy as placing a couple of bets and watching the profit roll in. It's no secret that every bookie hides behind terms and conditions, rollover requirements and all sorts of small print but very few of us ever read it. Thankfully, Mike goes through it all line by line so he can work out the best way to use bonus bets. Does matched betting really work? Yes! As soon as you start your matched betting adventure, you will start making profit. So, over to John Paul with his first impressions of the Bonus Bagging members area. "After getting used to the navigation of the site, I found the various sections very informative with written and video support. "The process is very straightforward – register with the bookmaker and follow the instructions for your first bet. 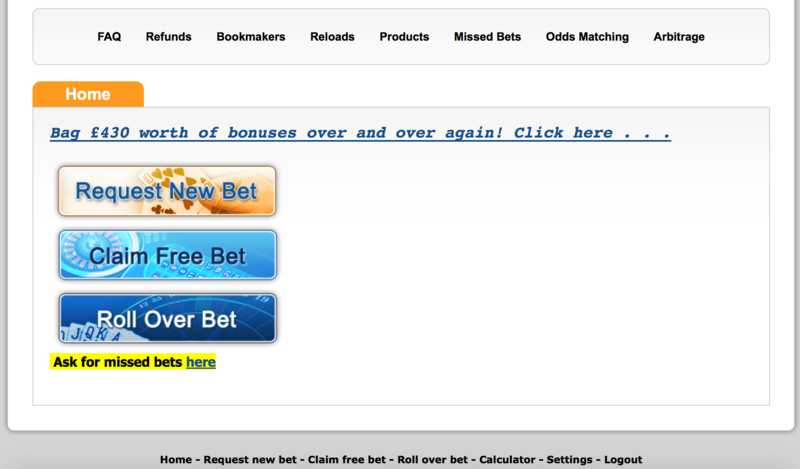 It is clear this first bet is to enable you to claim your free bet. 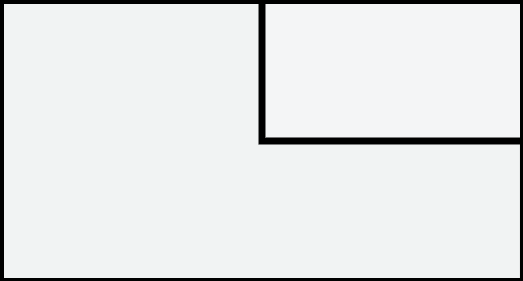 Using a back and lay method, you minimise your loss on the first bet. "As soon as the free bets are credited to your account, you return to the Bonus Bagging members area and request your free bet. 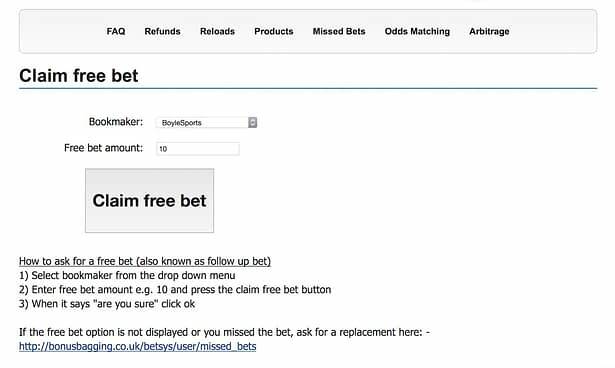 The free bet instructions are clear and there is even a link to change the bet should the odds in the email change. The emails are prompt and the instructions were very easy to follow." "I received my first qualifying offer, which was for Paddy Power (bet £10 for a £30 free bet), and followed the instructions. Once the bet was settled, I contacted Bonus Bagging for my first free bet straight away. "I placed the £30 free bet on a match later that evening. Clear instructions were sent and I immediately placed the bets and then went off to work. That evening, I followed the match and sure enough the results were as described and my bank balance increased by £19. I then contacted Bonus Bagging for a new qualifying bet. "This time the offer was with Betfair and as I had already used the sportsbook before, I was not eligible for this offer. I simply contacted Bonus Bagging for a new offer. "This time it was for William Hill (bet £25 get a £25 free bet). Again, I followed the instructions for the qualifying bet and then claimed the free bet. I placed the bets as instructed and sat back and waited for the bets to be settled. Sure enough, as promised, I made nearly £18. "It’s now Friday and William Hill has already contacted me with a follow up offer (bet £15 and get £15 free bet). 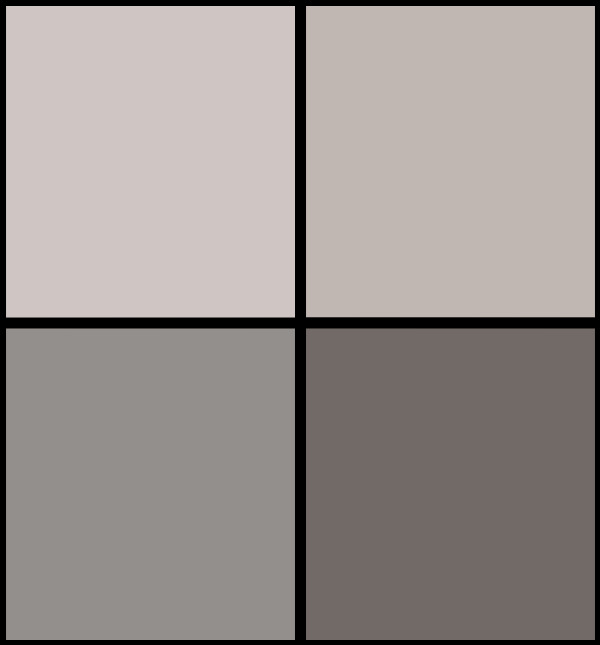 My next qualifying bet was at Corals (Bet £5 get £20 free bet). I placed the qualifying bet and went off to enjoy my weekend with a day at Alton Towers. "On Sunday morning I requested my free bet. Unfortunately there were issues with Coral's website and I was unable to place my bets as planned. I simply contacted Bonus Bagging again and they sent out a new bet. "At the end of week one I can certainly say that the Bonus Bagging software does what it promises. I will be almost £35 better off this week with one free bet still to come. I am going to continue with only having one active offer going at any one time. You can request up to 3 bets a day but one is enough for me at the minute." 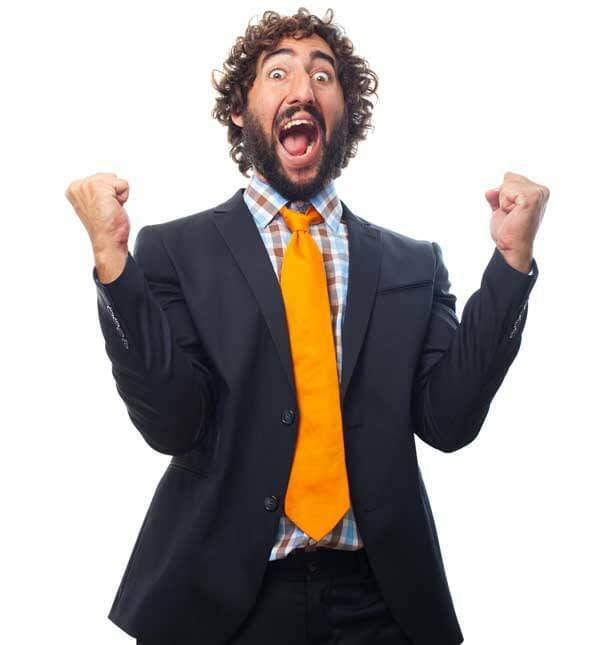 "I completed 16 bookie bonuses throughout my first month and made a profit of £341.41! "Each offer required a qualifying bet to be made, before moving on to the next set of instructions that explain how to extract a profit from the bonus. I found the emails very straightforward and easy to follow, and the customer service has been excellent with prompt replies to any queries. "I’m really pleased with Bonus Bagging. I had been aware of matched betting for a while, but was one of those people who wondered is matched betting a scam. I was never really sure you could make money but as you can see in one month I’ve made well over £300. "Does matched betting work? Yes!" This is where you request new qualifying bets, free bets and rollover bets. Once you have requested a bet, you follow the simple instructions that are sent directly to your email inbox. If it is a new bookie sign up offer you often need to place a qualifying bet before receiving a free bet. 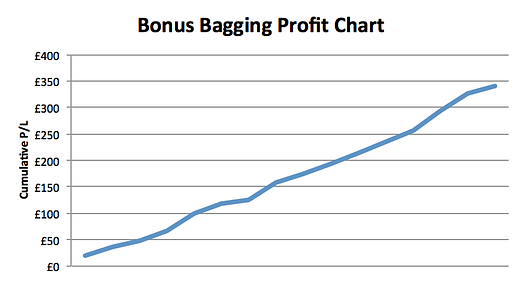 The Bonus Bagging software finds a bet that will lose a very small amount of money whatever the outcome. When the qualifying bet has been settled you can then move on to requesting a free bet. The software will now calculate what you need to do to guarantee yourself a risk-free profit. If the free bet amount is £10, you are likely to finish the process with between £8-£9 risk free profit. The bigger the free bet, the more money you will make! The Rollover Bet button is used for when bookmakers have certain conditions such as wager 3 x the deposit amount before withdrawing. The software will keep sending you bets until you are able to withdraw your profits. When you've finished, move on to the next bookie bonus – rinse and repeat! There isn’t a Bonus Bagging forum as such, but it is not required as Mike is on hand via email for any support needed. It doesn't end there though! Even when you have worked your way through all the available sign up offers, you may receive follow up free bets from time to time. Here is an example of when we received a £10.00 free bet from Boylesports. There was no qualifying bet needed, as it was a "no deposit bonus". First we clicked the “Claim Free Bet” button. Less than 3 minutes later we received an email with our free bet details. Here you can see we made £8.29 regardless of the result of the bet. It’s understandable that some people would be skeptical, or think that matched betting is some kind of scam – it just seems too easy! However, the results speak for themselves. and even if you only have a small amount of time to spend on it, you can still make an excellent profit - as John Paul found. You don’t need a big starting bank to get going either. £500 would be more than enough, but you could also make a decent start with as little as £200. A larger bank would definitely help to get through the bonus offers quicker, as you could work on a few at a time. As the saying goes, “The more you put in to it, the more you will get out of it”. Bonus Bagging is a really easy way to build up your bank, or perhaps earn some spending money. If you don’t already have many bookie accounts, you could easily make £1,000+ risk free. Even if you have already signed up to a few bookies already, you are bound to come across some that you may have not seen or overlooked before. With just one click you are told what the bet on, where and for how much. No betting knowledge is required and your money is never at risk. You have nothing to lose, and even if you find out it’s not for you (which we very much doubt! ), Mike offers a 60-day money back guarantee. It’s a no brainer! Once you have completed all of the new customer bonus offers, you can move on to another one of Mike Cruickshank's products; Profit Maximiser. That will put all of your new bookie accounts to full use so that you can bank a very nice second income, or even try matched betting for a living. This has been a very easy review and Bonus Bagging will be placed firmly in the Passed box! During our Bonus Bagging review, we tested Mike Cruickshank's matched betting service. It shows you exactly how to make risk-free profits from bookie bonuses - it even finds them for you! We completed 16 bookie sign up offers and made £341.41 profit in just one month! Is bonus bagging avaible for use if i am not from UK ? Hi Klaudio, Unfortunately the majority of the promotions offered by bookmakers are only available for customers based in the UK & Ireland.